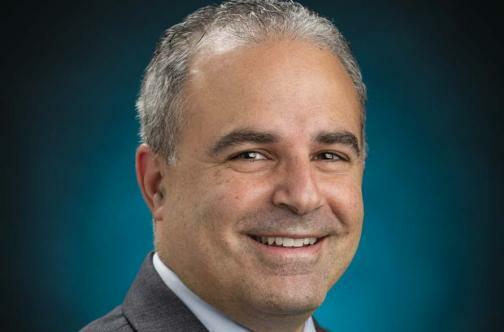 Dr. Ramzi Nicolas is the Chief of Pediatric and Fetal Cardiology, Associate Chair of Pediatric Specialty, Medical Director of Pediatric Echocardiology for St. John's Children's Hospital, and Medical Director of Pediatric Echocardiology for Memorial Medical Center. He earned his medical degree at American University of Beirut; completed his residency at State University of New York Health Science Center at Syracuse; and completed fellowships in Pediatric Cardiology and Pediatric Interventional Cardiology at St. Louis Children's Hospital Washington University in St. Louis. He has authored work on percutaneous pulmonary valve implantation, and co-authored works on the safety of post-operative catheterization interventions at the site of surgery and percutaneous carotid artery access in infants. The Pediatric and Fetal Cardiology Division takes care of kids and adults with congenital heart disease. The doctors evaluate infants and children up to the age of 18 for cardiac disease. Patients are also evaluated for rhythm problems, chest pain, syncope, elevated BP, cardiac issues related to childhood obesity and hyperlipidemia. We also provide evaluations for expectant mothers whose fetus may have a heart problem.